Most students find it difficult mastering the concepts of computer science and programming. This is mostly because of the complexity of the languages and tools that are most often used. Traditional system languages such as C++ were used mainly to solve problems that arise in large-scale programming, where the primary emphasis is on structure and discipline. They weren’t designed to make writing small or medium scale programs easy. The recent dramatic surge in the popularity of scripting languages such as Python, suggests an alternate approach. Python is an easy-to-use, flexible, mature, and open source programming language designed to optimize development speed. Although, it is completely general purpose, it is often called a scripting language, mostly because it is commonly used to glue other software components in an application. Python is a flexible, object-oriented, and open source programming language designed to optimize development speed and make experimentation easy. In Python, solutions to simple problems are simply and elegantly expressed and it has tons of features that make it one of the most preferred choices as a first programming language. It is commonly known as a high-level language because it automates most low-level tasks that programmers handle manually in traditional languages such as C and C++. Python is a dynamically typed language in which type checking is done at run-time. As it does not know the type of variable until the code is run, it’s a big bonus for many developers. It is also a strongly typed language meaning variables cannot be implicitly coerced to unrelated types. C++ is a general-purpose programming language that emphasizes the design and use of type-rich lightweight abstractions. It is best suited for resource-constrained applications, such as those found in software infrastructures. It was created as an extension of C, which means that any program written in C is also a valid C++ program. The use of C++ has changed dramatically over the years – so has the language itself. It is a language for someone who takes the task of programming seriously. Ordinary practical programmers have achieved significant improvements in productivity, flexibility, and quality in projects of just about any kind and scale. The latest iteration of C++ standard has introduced many new features that help control the complexity of programs. Python is a flexible, object-oriented, and open source programming language designed to optimize development speed and make it easy to write software that can be understood, reused, and modified. It is specifically designed to raise development quality expectations in the scripting domain. It is also one of the most preferred choices as a first programming language. C++ was created as an extension of C and its core application domain is systems programming in the broadest sense. C++ is a general purpose programming language which is best suited for resource-constrained applications, such as those found in software infrastructures. Python is a dynamically typed language which looks like it was designed and not accumulated. It has a minimalist design that makes code easy to understand and easy to predict. In fact, Python is both dynamically typed and strongly typed language in which type checking is done at run-time and variables cannot be implicitly coerced to unrelated types. C++, on the other hand, is a statically typed language in which variable types are explicitly declared and are determined at compile time. Static typed languages like C++ associate types with variables, not with values. Python’s standard implementation is currently coded in C, so all the normal rules about mixing C programs with C++ programs apply to the Python interpreter. When Python is embedded in a C++ program, there are no special rules to follow – simply link in the Python library and call its functions from C++. Python is well suited for modern software methodologies such as modular, structured, and object-oriented design, which allow code to be written once and reused many times. C++ is a low level language which makes it less versatile and more difficult to learn than Python. Python uses dynamic memory allocation process which involves a private heap containing all Python objects and data structures and the garbage collector automatically returns memory to the system when it’s no longer been in use. The inbuilt garbage collection system ensures efficient memory management. C++, on the other hand, does not need a garbage collector because it has no garbage which in turn makes it more prone to memory leak. Memory management in C++ is both prone to errors and time consuming. The difference is a tradeoff between performance and safety. Python has a wide range of features that make it a near-perfect choice as a first programming language. The basic structures are simple, clean and well designed which allows you to focus on program design without worrying about the language details. 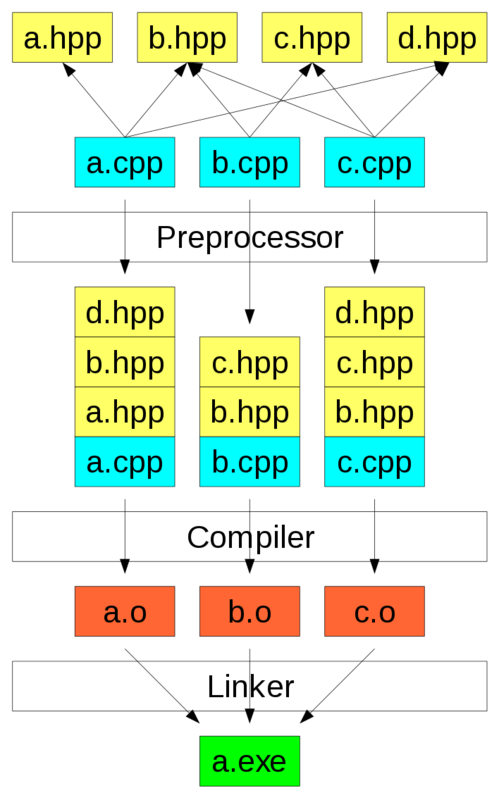 Implementation of C++ exists from some of the most modest microcomputers to the more sophisticated supercomputers and for almost all operating systems. Unlike Python which is a dynamically typed language, C++ is a statically typed language in which the programs are determined at compile-time. 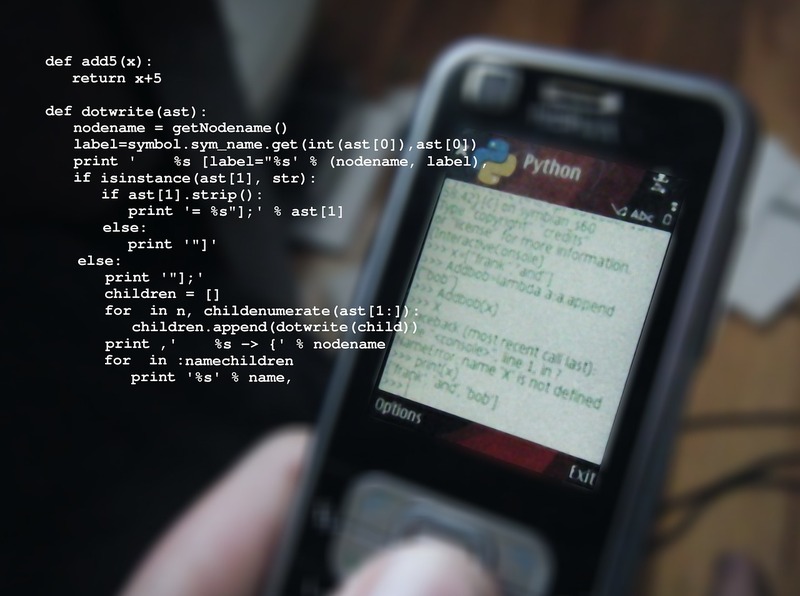 Python is one of the fastest growing languages for embedded computing. Sagar Khillar. 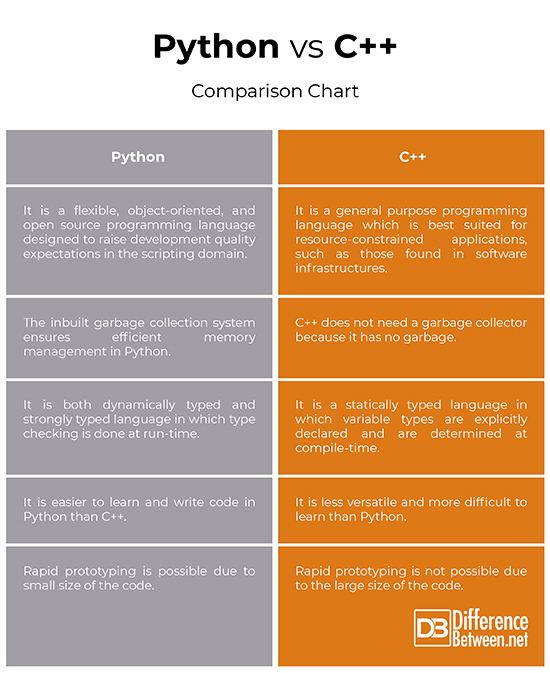 "Difference between Python and C++." DifferenceBetween.net. November 26, 2018 < http://www.differencebetween.net/technology/difference-between-python-and-c/ >.